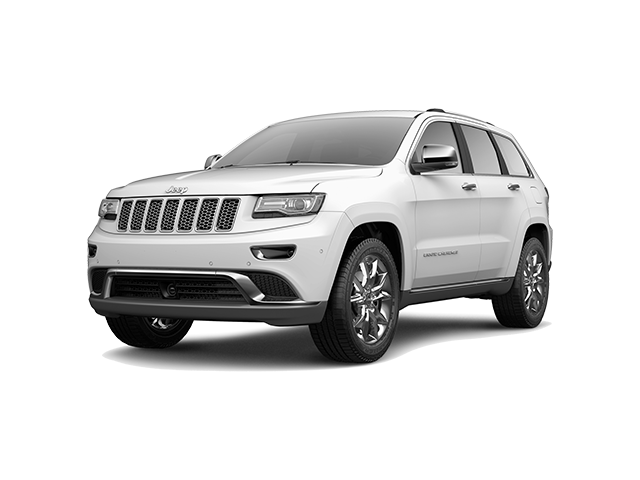 Both the Jeep Cherokee and the Jeep Grand Cherokee provide excellent power and performance, at an affordable price. At Victory Chrysler Dodge Jeep Ram in Kingwood, WV, we want to make sure the SUV you buy is the perfect one for you. When you're wondering what the differences are between the Jeep Cherokee and the Jeep Grand Cherokee, the sales team at our Kingwood, WV Jeep dealership is here to help. 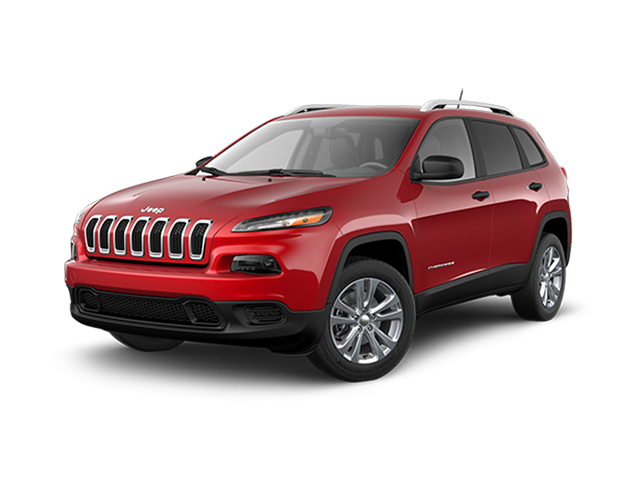 When you think of compact SUVs, you think of the Jeep Cherokee. 4x4 performance, dozens of standard and available safety features, and six trims: the Jeep Cherokee is as versatile a compact SUV as they come. With Jeep's signature off-road control and four wheel drive capability, you can drive with confidence no matter the conditions. Whether you're just looking for a vehicle with more cargo space or you need an SUV that can conquer the road in style, the Jeep Cherokee offers versatility without compromising performance. The Jeep Grand Cherokee on the other hand provides as much power as a midsize SUV can handle. The Jeep Grand Cherokee takes everything you love about the Jeep Cherokee and takes it up a notch, with more cargo room, more power, and more features. Plus with best-in-class standard fuel economy, you can get where you need to go with fewer stops than ever before. No matter if you're looking for a stylish trim like the Jeep Grand Cherokee Limited or the raw power of the 707-hp Jeep Grand Cherokee Trackhawk, reach out the dealership team at Victory Chrysler Dodge Jeep Ram of Kingwood for best in class options at an affordable price.